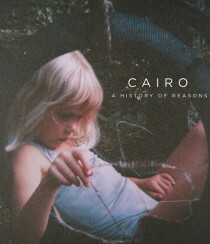 CAIRO has released its debut album, “A History of Reasons.” Get the essential info after the jump! 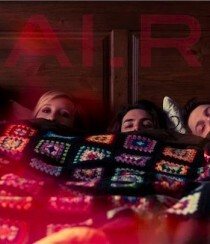 It’s hard to believe that a group of strangers who met through Craigslist could mesh so seamlessly, but Cai.ro, with its unique brand of orchestral folk that is quite simply a music supervisor’s dream, is proof that it can happen. Profile after the jump!